D.L. Thurrott Air is the exclusive distributor for Mako high pressure breathing air systems covering Maine and northern New hampshire. 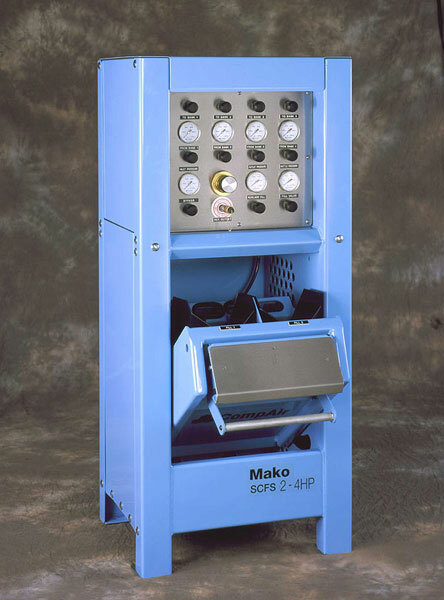 Mako has been manufacturing high pressure compressors and associated products for the SCBA and SCUBA markets since 1952. 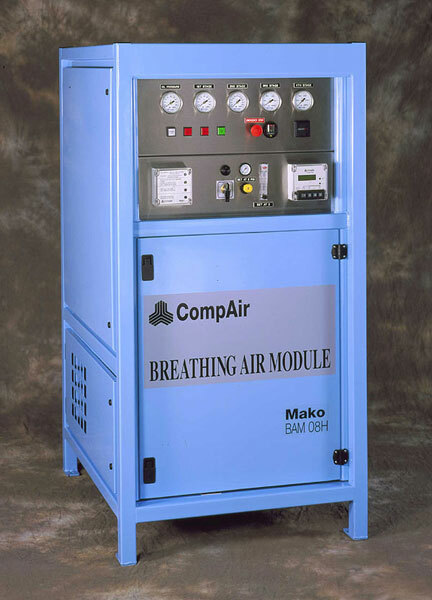 Mako has been manufacturing high pressure compressors and associated products for the breathing air market since 1952. They are the U.S. leader in the Fire & Safety market and were the first in their industry to become ISO certified. When it comes to protecting those who risk their lives to save others; Mako stands ready. 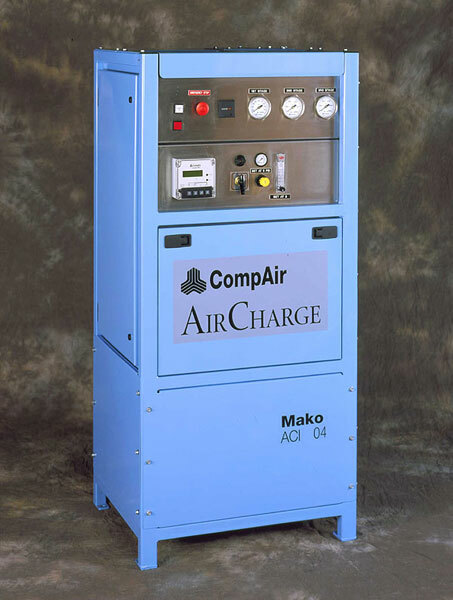 The Aircharge system is a budget priced compressor and purification package rated at 5,000 PSI and available in 5, 7.5 and 10 HP. Available in either 5,000 or 6,000 PSI configurations, the Breathing Air Module is the highest quality SCBA compressor package on the market. The compact design requires limited floor space with superior access to all service functions. Available in 5 HP through 25 HP. 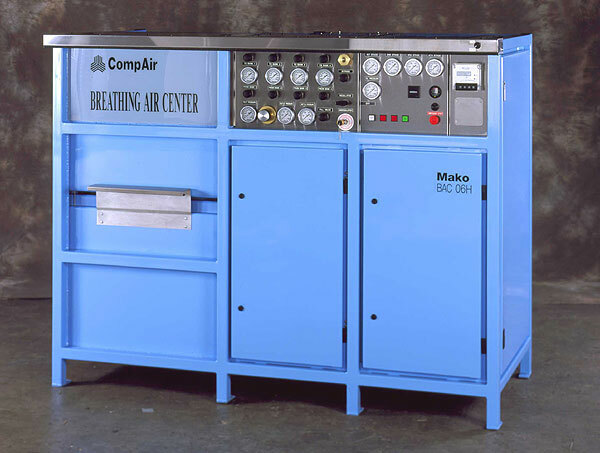 The Mako Breathing Air Center is a completely integrated breathing air system. The compressor, purification, and containment fill station are all packaged in one rugged cabinet to facilitate installation. 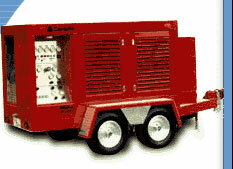 Units are available in 5,000 or 6,000 PSI, 5 HP through 25 HP. Mako offers complete systems which can be customized to mount directly on an emergency response vehicle. Complete trailer packages are also available containing the compressor, purification, containment fill station and ASME storage cylinders. The ultimate in safety and convenience, Mako fill stations are ergonomically designed to reduce operator fatigue and the steel chamber offers maximum protection in the event of a catastrophic failure. Mobil fill stations are available for vehicle mounting. 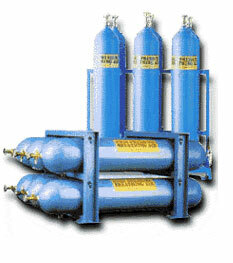 The Mako storage systems are available as DOT or ASME certified in 5,000 and 6,000 PSI ratings. Both vertical and horizontal assemblies include all fittings, interconnecting piping, valves and hardware necessary to operate as a cascade system. Please see storage fill chart for sizing. 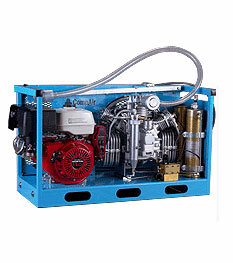 The Mako Compact Series are lightweight, portable compressor / purification packages designed to serve the SCUBA market.